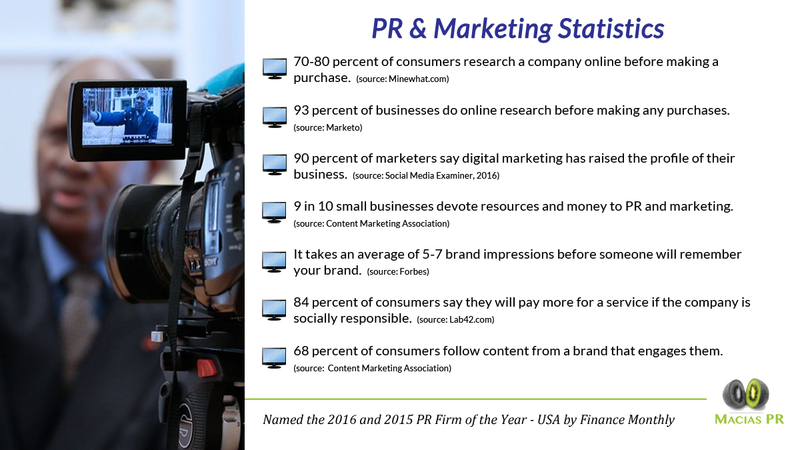 PR is not just for consumer driven industries. Companies with a B2B focus can also benefit from media exposure by targeting industry trades with strong story angles. Macias PR secured a story today for our healthcare client in a B2B publication – HR Daily Advisor – which reaches more than 240,000 Human Resource professionals, according to their website. ABC 7 is the most watched news channel in the tri-state area, with more adult viewers – ages 25-54 – watching the “Eyewitness News at 6,” according to WABC’s website. 7 On Your Side with Nina Pineda is a highly promoted consumer segment that runs inside of their afternoon newscasts. 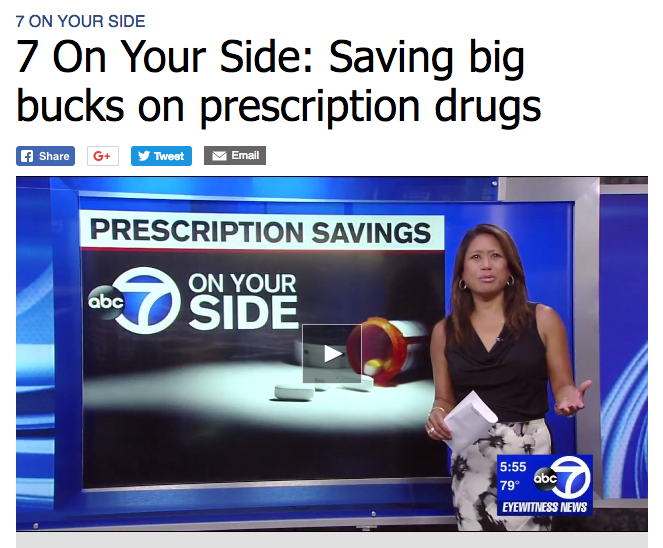 Last week, our digital healthcare client was featured in a 2-minute segment that educated viewers how this mobile tool can save consumers money on prescription drugs. With Macias PR, you’re not working with a junior account executive. You are always working directly with the owner of the firm – an experienced media strategist who has a financial stake in your success. There is a quantitative and qualitative difference when it comes to working with a media strategist who is financially aligned with your goals. During my time as an Executive Producer with NBC and Senior Producer with CBS in New York, junior publicists would always pitch me story ideas that had no editorial or news value. I could discern quickly that many of these publicists didn’t have a stake in the company. In some cases, they didn’t even have a personal interest in their client. Creative PR. 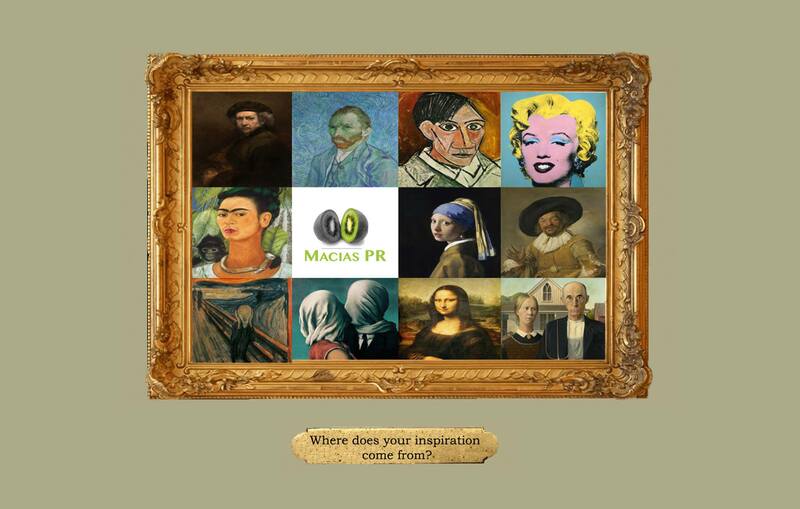 Here is how Macias PR can drive more media coverage for your business. Where do you find your inspiration? When it comes to positioning your brand with the media, creativity plays a crucial role in whether the media covers your business or ignores it. There is an old saying in the media that every journalist – at sometime in his life – repeats. Who is the Publicist Leading your PR campaign? 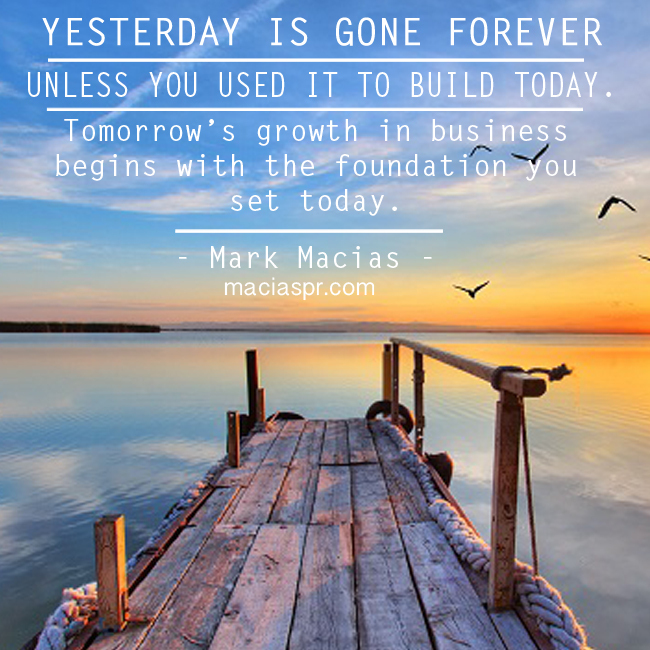 No one likes losing a deal to a competitor – and we’re no different at Macias PR. We want to win every deal because we are competitive. But recently, we have been getting more calls from companies that spoke with us earlier in the year and realized they made a mistake. It happened again earlier this month when a healthcare company said they weren’t happy with their current PR firm and planned to leave them. What is your business development strategy? Whether we like it or not, every business has to find a way to get our brand in front of customers. I always tell potential clients there are roughly three ways to get your name in front of clients. You network and try to sell your services in person. Over the years, many business owners and personalities have approached my firm for help, asking if we could alter history. They wanted to see if we could remove negative new stories or photos that no longer meshed with their brand. Even as the owner of a PR firm, I frequently get spam from reputation management companies, promising they can remove negative stories on my business from the web. I want to break the news to them: unless you’re a hacker, it’s physically impossible to remove photos or news stories from another web server where the content is stored. (Unless of course, you get a court order, but that’s a strategy for another day). 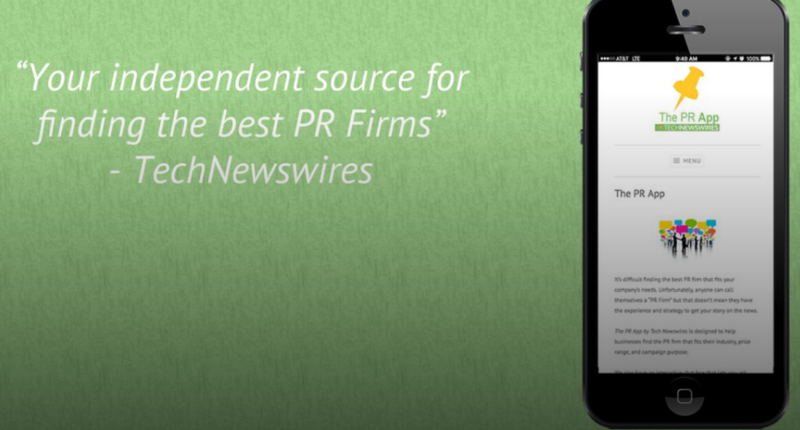 The tech news aggregator, Technewswires, has launched a business tool to help business owners identify the best PR firms for their industry based on their budget. The free mobile too, called The PR App, breaks down the best PR firms into 20 groups: boutique, small, medium and large firms. It also breaks down PR firms by industries – financial, healthcare, not-for-profit, service sector/retail and technology.